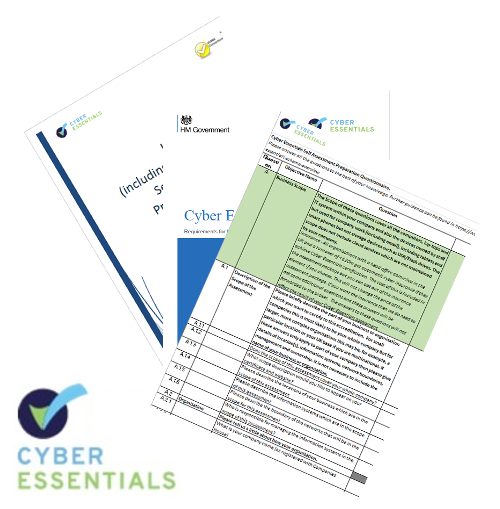 The IASME Governance assessment includes a Cyber Essentials assessment. Since the 1st March 2017, it has also included an optional assessment against the GDPR requirements. 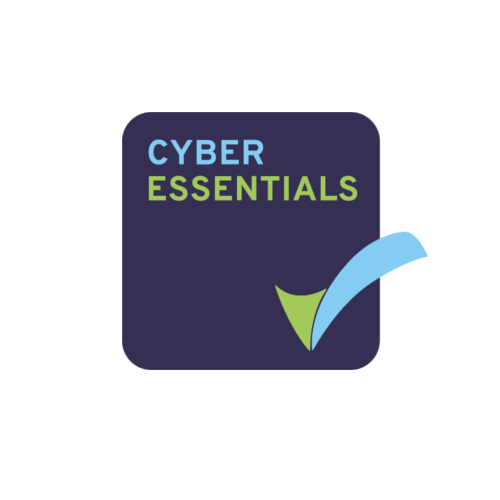 Eligibility for free Cyber Insurance cover for up to £25,000 in the event of a breach. 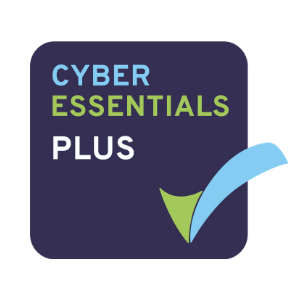 The potential for cyber-insurance premiums to be reduced by the company demonstrating that they are compliant with the scheme. Once we have received your payment, we will set up your on-line assessment account, and you can complete the on-line self-assessment questionnaire from there. 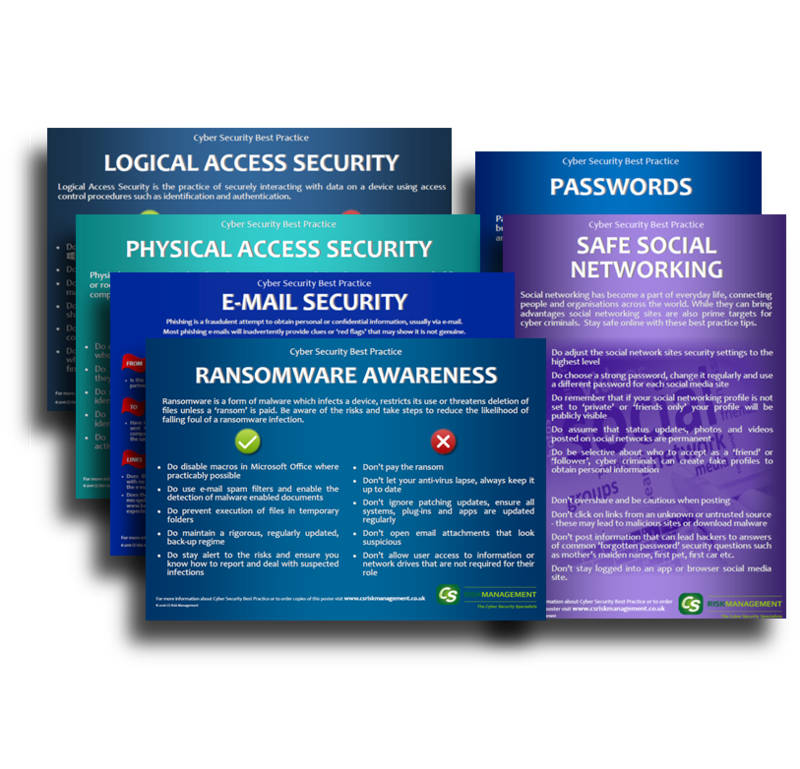 Our certification team will assess your responses, and issue you with your IASME/CES certificate if you pass.